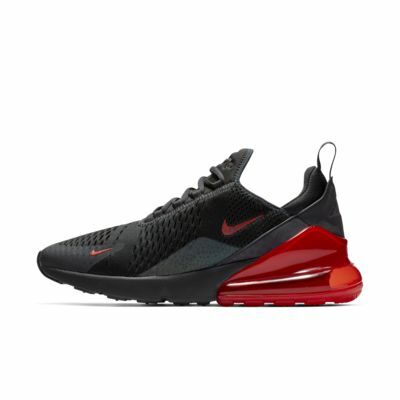 Boasting the first-ever Max Air unit created specifically for Nike Sportswear, the Nike Air Max 270 SE Reflective Men's Shoe delivers visible Air under every step. Updated for modern comfort, it nods to the original 1991 Air Max 180 with its tongue design, which features an exaggerated top and a heritage logo. 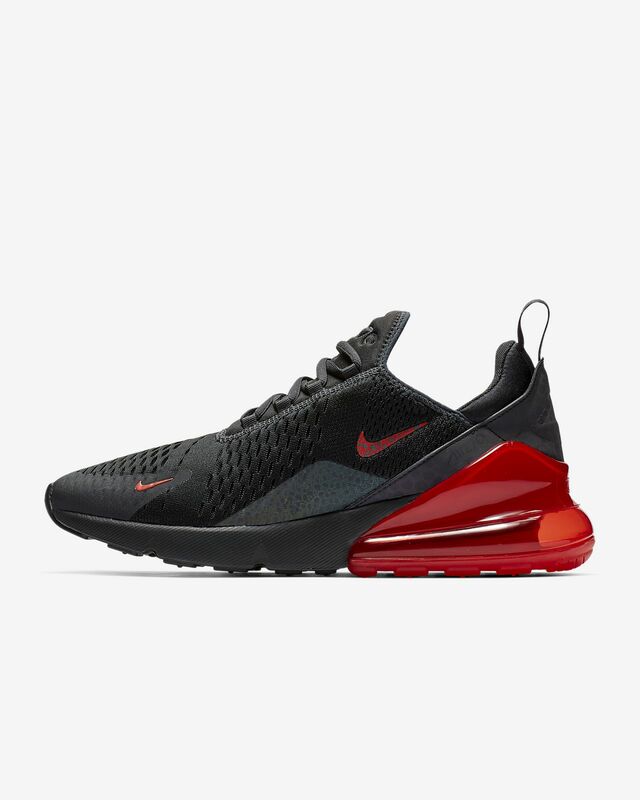 Boasting the first-ever Max Air unit created specifically for Nike Sportswear, the Nike Air Max 270 SE Reflective Men&apos;s Shoe delivers visible Air under every step. Updated for modern comfort, it nods to the original 1991 Air Max 180 with its tongue design, which features an exaggerated top and a heritage logo. Large Max Air unit offers responsive cushioning; clear rubber highlights the heel. Flex grooves let the outsole bend with your foot. Asymmetrical lacing system secures the fit. Bootie delivers a snug fit. Love the 270’s. So comfortable I have four pair and will probably get more. Treat your feet people.